The alternative investment management software company is seen to boost BlackRock’s risk management technology platform Aladdin. 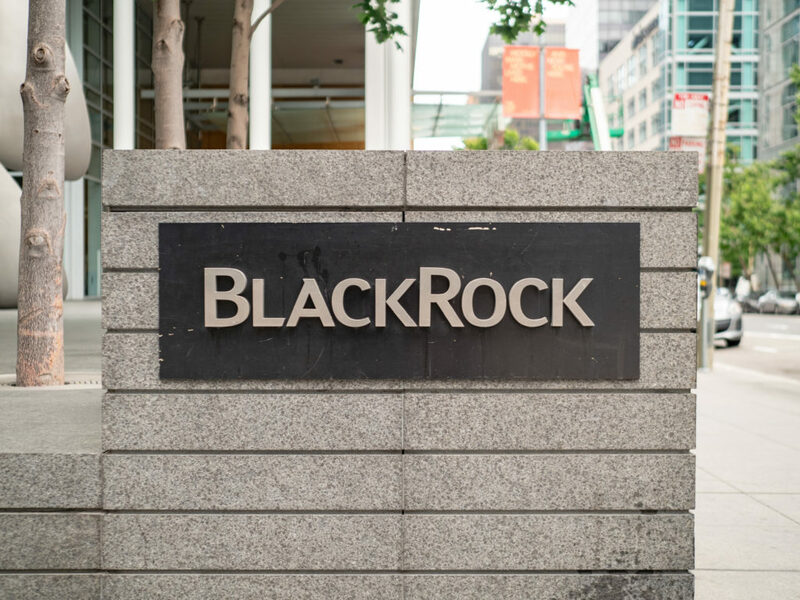 BlackRock announced it has reached an agreement to acquire the French alternative investment management software company eFront for $1.3 billion in cash. The company said the deal would be funded with a mix of existing cash and debt. 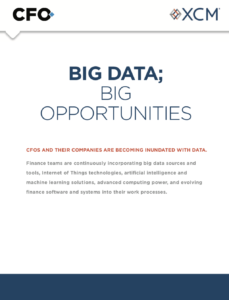 eFront is owned by private-equity firm Bridgepoint and its own employees. 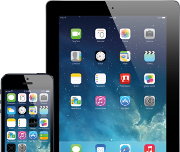 BlackRock said it would integrate eFront with its investment platform Aladdin. Aladdin was started as an internal BlackRock tool but repurposed as part of the company’s plan to increase revenues from technology. “eFront vastly expands Aladdin’s alternatives capabilities and further distinguishes it as the most comprehensive investment operating platform in the world,” a BlackRock Chief Operating Officer Rob Goldstein said. Meanwhile, BlackRock announced it was buying about 3.1 million of its own shares for $412.84 a share under its existing buyback program. The company’s shares are down 20% in the last 12 months. Its shares were down 3% in midday trading on Friday. The eFront announcement comes a day after HSBC signed an agreement to offer the Aladdin investment management software to its high-end customers. BlackRock’s solutions division increased its revenues by 19.5% in 2018, but it remains much smaller than the company’s asset management business. “Technology and illiquid alternatives are two pillars of BlackRock’s growth, and this transaction provides a unique opportunity to accelerate our positioning in both” BlackRock chairman and CEO Larry Fink said in a statement. Alternative investments are expected to make up 40% of revenue in the global asset management industry by 2023, according to a study from Morgan Stanley and Oliver Wyman. “We view building capabilities in alternatives as critical for any asset manager seeking to grow revenues,” that report said.